Tired of Walking Through Life Alone? Join the Community & Connect With Us! Share your ideas with our community conversations area. Interested In Great Travel Opportunities? Share your thoughts. Join discussions lead by health and wellness professionals. Check out what’s happening in your area. Explore upcoming activities and events. Check out our latest videos from our amazing contributors focused on health, beauty tips and more. 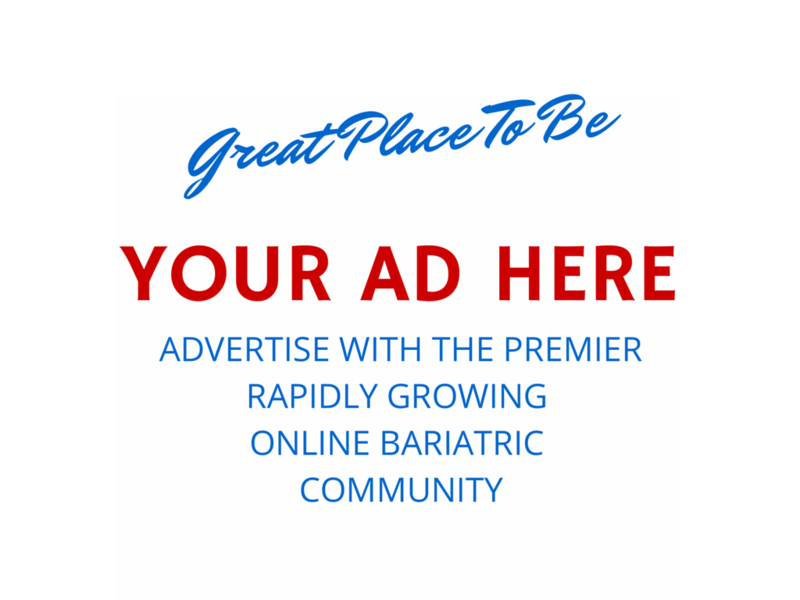 Join our rapidly growing online Bariatric community. Join our rapidly growing community. It is NOT “to thine own self be true” by rather “to be thine own true self.” That is a life worth living. Receive tips, helpful suggestions and the occasional newsletter.